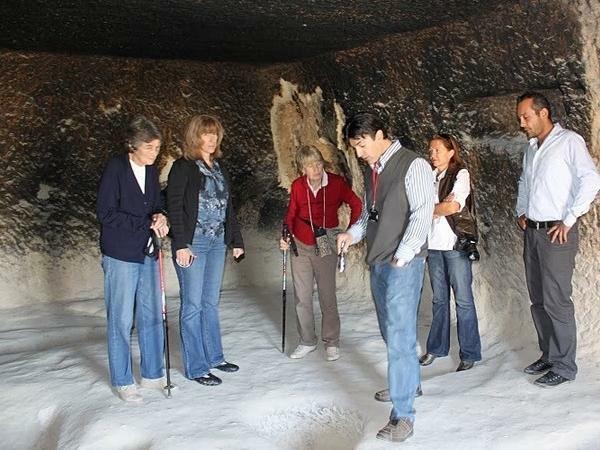 Local Private Tour Guide | Göreme, Turkey | Zeki I.
Hi, my name is Zeki. I am a professional tourist guide. I have an official license provided by the ministry of tourism and culture. I am specialized in cappadocia/cappadocia based tours. I deliver high-end tours with a personal touch and aproach. 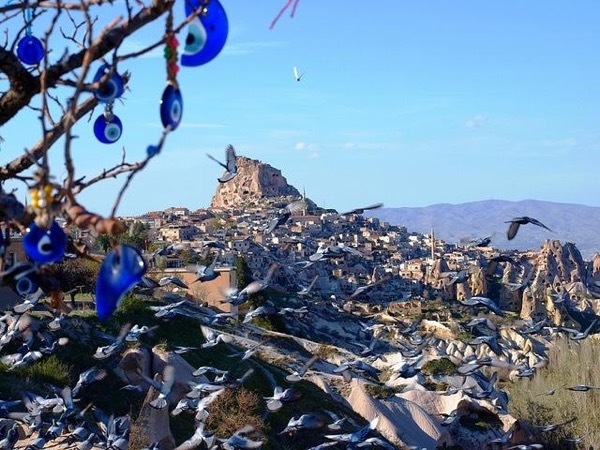 I work with a team of local guides in Cappadocia and other major destinations (Ephesus/ıstanbul/Pamukkale) and am prefered by the most reliable and professional agencies both local and incoming. I also work with vip and luxury hotels only for private "tailor made" tours. and that I will see you some day soon because its sure worth the visit. We had a great day and a great tour with Zeki ! His great knowledge of history and of religions in particular were of great value for us! And the most important thing : Zeki is very patient, flexibel and able to fulfill all your touring wishes ! We wanted ballooning, see a lot, go to the derwish dancers. And everything just in one day! Zeki was able to organize everything! And he assisted us also for the hotel, airport transfer, taxi and lots of other subjects!